In the current climate it is more important than ever to show that you are adaptable. Adaptability: capable of adapting or being adapted. Some people are naturally adaptable and thrive in situations which are unexpected and new. However, for a lot of us this is not the case. For example, I am a “planner” I work to a to-do list and detest interruptions. However, I am adaptable because I have learned how to manage these changes and interruptions in a positive way. The key ability here is to be able to make the changes work for you and fit them into your way of working. Unfortunately you cannot simply say something like “I am flexible in the way I work and I adapt well to change in circumstances”. You need to be able to give and example (or several). The obvious examples are working abroad, working in multiple locations, on secondment or working from home. These are big obvious examples where no explanation is necessary as to why this shows that you are adaptable. But you can also use smaller “change” situations, like the upgrading of computer software if answered correctly. BUT Make it a good story. 2. Identify what the problem or aim is. 3. Describe what you did in this situation. 4. Explain the outcome / result and draw attention to what you achieved. Action Point: write a few examples to keep in your career journal. Experience is really your only teacher with this skill, you cannot artificially practice it or force it. Instead your focus should be on identifying situations in your work history (or current job) where you have been adaptable and keep a note of these in your career journal. You should also take the opportunity to consider how you could handle such situations better and assess what complimentary skills you might need to work on. 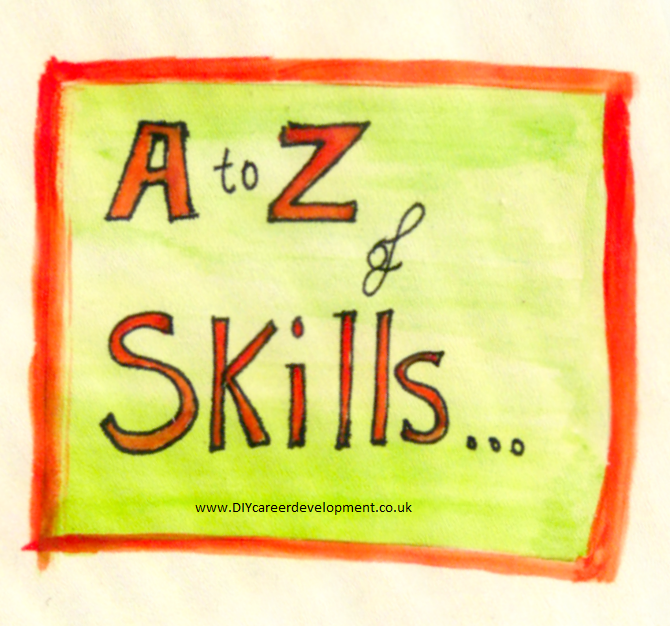 Examples of such skills include: Time Management, prioritisation, problem solving and taking the initiative.